The CGBSE will be conducting the 2019 board exam from March 1st to March 29th, 2019. 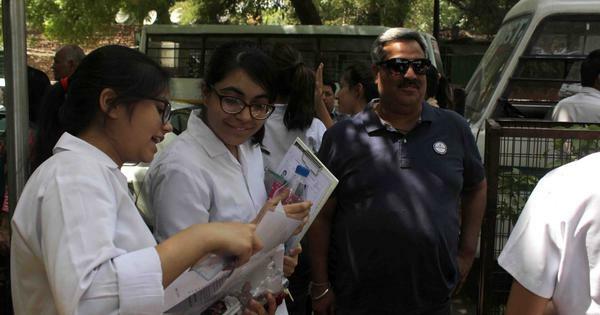 Chhattishgarh Board of Secondary Education (CGBSE) has released the 10th and 12th board exam timetable on its official website. All the students who are going to participate in the exam can check the timetable for the exam at the cgbse.nic.in. 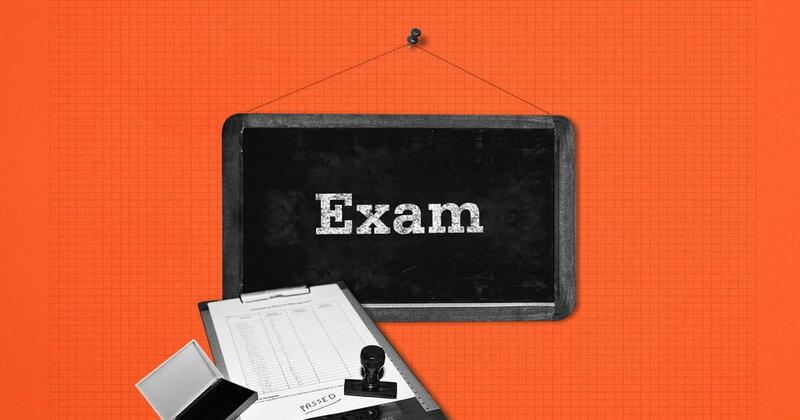 The board will be conducting the exam from March 1st to March 29th. The CGBSE 10th class exams will begin from March 1st with Main Language as the subject and will go on until March 23rd, 2019. The CGBSE 12th class exam will begin on March 2nd and the last exam is on March 29th. The exam timings are 9.30 am to 12.30 pm but students are expected to be seated by 9.00 am. The students can access the timetable at the official website or they can click on the direct link to access it. The PDF also has details of vocational course timetable which will start from March 2nd and will go on until March 29th, and D.Phy. Education timetable that will be conducted from March 11th to March 19th, 2019.